Do you love beans, but they don't–er–love you? 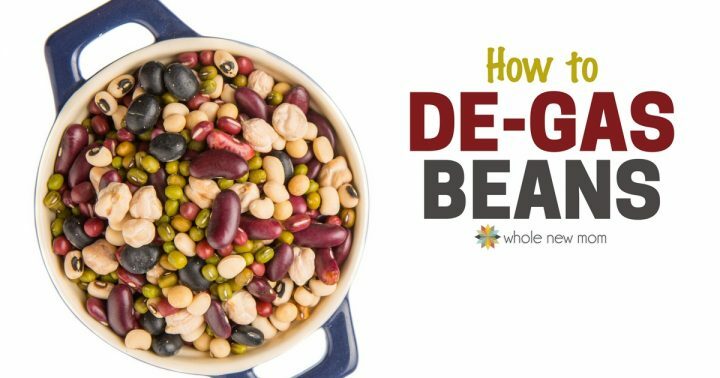 Find out how to de-gas beans easily to benefit not only your digestion, but also your friendships! So yes, today I'm sharing with you all a very important post–how to de-gas beans. And this is about more than just stopping bad smells–this is about health. Of course good gut health is key to your body getting the nutrition you need. If you don't digest your food well, then you can't use the nutrients from it. Probiotics are key to having good gut health, but so is getting rid of things like candida, heavy metals, and taking care to improve liver health so your body can function optimally. 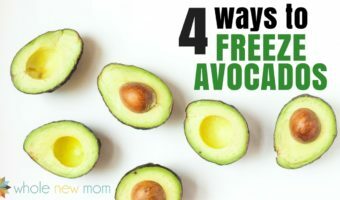 However, preparing your foods the right way to encourage proper digestion is also important–and that including things like knowing how to soak grains, how to soak nuts, and this post on how to de-gas beans. Beans, beans, the magical fruit…. It's a funny little ditty, but a not so funny reality. Some people try to just eat fewer beans, and some avoid them completely, while others buy things like Bean-o and dump it on their food while eating. Well, here is a better, and I must say, more effective (and much less expensive) solution to your bean-eating problems. Having good digestion is key to having good health, whether you or a loved one has chronic health conditions or not. We have been, for the past number of years, working on our whole family's digestion by learning more about digestive enzymes, probiotics, fermentation of foods and soaking beans, nuts and seeds, and even soaking grains. It's all part of the walk towards better health. There are so many great things about beans, that it is a good idea to try to add more of them to your diet. However, most people find that when they add too many of them to their diet that they can't digest them well. I've mentioned a few of these already, but these are some other topics regarding digestion that might be of interest. Beans in a colander after being rinsed. Just in case you wondered why adding more beans to your diet is a good thing to consider, here are some great reasons. 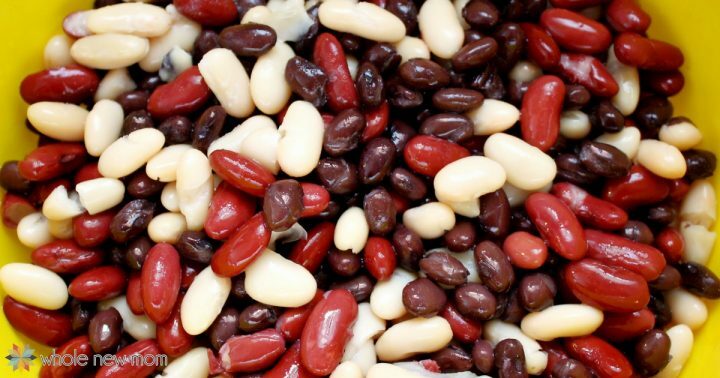 Beans are very high in fiber, protein and complex carbohydrates. Beans are cheap, cheap cheap. Even the price of heirloom organic beans pales in comparison to that of meat. Now, I am not saying that you shouldn't eat meat, but beans sure can help you stretch your food budget. And who doesn't need a bit of stretch these days? Beans have a super-long shelf life. In these days of concern about inflationary food prices with folks storing up food for leaner days ahead, beans are a logical choice. They may take longer to cook as they age, but they do not spoil. Beans cause gas because the have sugars in them, called oligosaccharides, that the body can't break down completely. Oligosaccharides are larger molecules than other sugars but the human body doesn't have enzymes to break them down in the small intestine. So the oligosaccharides travel to the large intestines undigested and they are then digested there, which causes intestinal gas. For the same reason, if other foods end up in the large intestine without being digested, they can cause gas as well. To prevent gas when you are eating beans, you can eat beans as they are and take some of the enzyme that digests oligosaccharides with your meals. The enzyme is derived from the fungus Aspergillus niger and is sold under the name of Beano as well as under other names. If you don't want to spend a huge amount on Beano, you need these tips on how to de-gas beans. In our house this was a huge problem. I used to be vegan, and my husband basically was as well. He will not eat egg dishes (anything where you can really tell that there is egg in it like this Dairy-free Quiche, or this Sweet Potato Frittata–those are just a total no go with him). He also didn't like meat much, and it really made me feel pretty queasy to prepare meat. Add to that our son's life-threatening allergies to dairy and eggs, and a VERY tight budget, and you end up with a diet heavily fortified with beans. We used to eat beans literally at almost every meal. Even dessert–it's the truth! This Sesame-free Hummus was a real fave, and ground beef in any recipe would quickly be replaced with beans. One of our favorite snacks was Roasted Chickpeas. 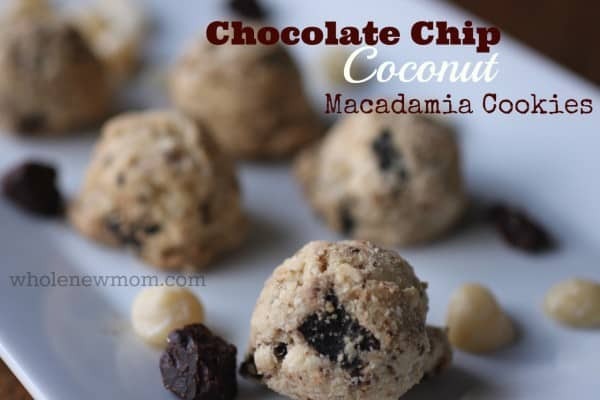 They're great, but not much fun to make in the summertime. And my Bean Fudge was often found on our table as a healthy dessert. Gradually we have moved away from our “leaning vegan days”, though we still don't have a kitchen laden with eggs and dairy. 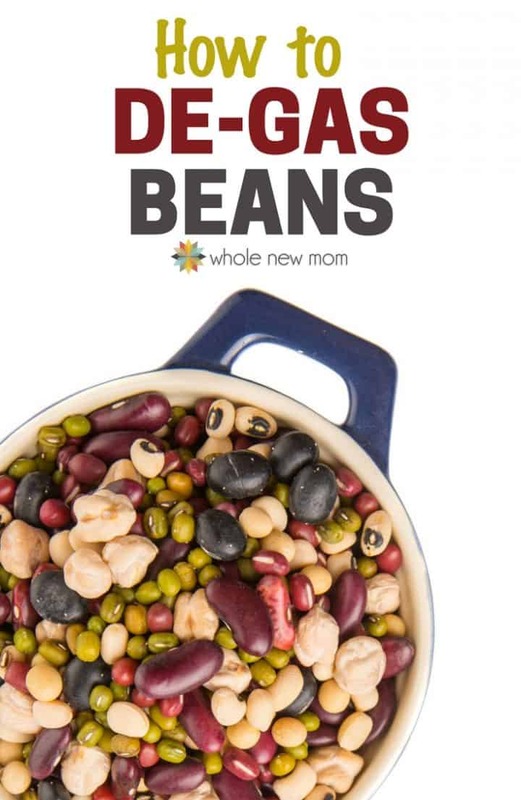 However, even though we have been moving lower carb and aren't eating as many beans these days, we do still love them, meaning that knowing how to de-gas beans is still something that is crucial for us. One easy way to save time cooking beans is to cook some ahead and store for future use. Read my tips on How to Store Cooked Beans. I've tried all of the above except for snow cap and soldier. Hmmm..gotta get working on that! 1. Soak (over night) or for at least 8 hours. Just cover the beans in filtered water, covering them with at least enough water so you can touch the beans with your middle finger's tip and have the water cover your second knuckle. If you are planning to have beans for dinner, you can always start soaking them in the morning when you wake up and then cook them starting 8 hours later. 2. Alternatively, speed soak in a pressure cooker (you can soak beans in only 2 minutes (yes, that's right, I said 2 minutes!!) in one of these amazing kitchen tools. You just cover the beans with filtered water (as instructed above) and cook on high for 2 minutes. ajwain or epazote (See my post on Ajwain and Epazote). For epazote, use 1 Tbsp for every 1 cup dried beans. For best results, boil the beans first, then skim off the scum/foam that builds up on top and then add the spice(s) in the correct proportions. If you do all of the above, you will find that any tooting will for sure be down to a minimum. And there just may be no toots at all. Good for you, good for your budget, and good for your family (and friends)–get it? Like maybe you can keep all of your friends and not get disowned–even if you eat a lot of beans. Do Beans Give You Gas? This degassing trick I learnt was from my grandparents. If soaking didn’t happen and the beans still HAD to be cooked, separate the cooked liquid and chuck it in the blender. There will be a lot of froth, remove the froth. Repeat about three or four times and you’re ready for a safe bean dish for dinner. Cooking my first pot of beans with cumin added. I am excited to see the results! I really like beans and would have cooked beans as an addition to any meal or by themselves except for their gaseous problem. 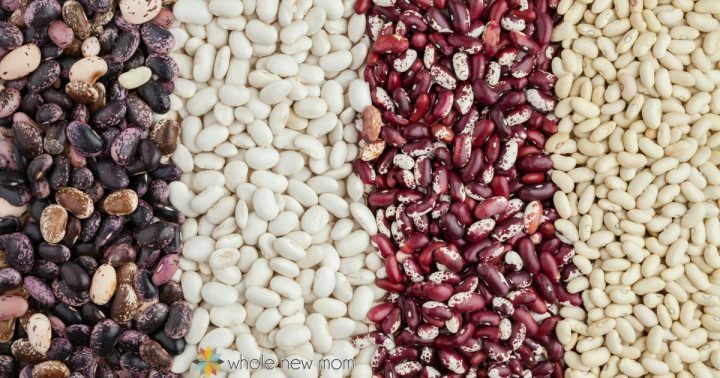 Beans have come under attack lately because they contain a common plant enzyme called lectins and has been called an anti-nutrient. I am not an expert on lectins but it appears that this is possibly a lot of hoopla. For one, the lectins are cooked out when you cook the beans thoroughly. And who wants to eat raw beans anyway? Hope it goes well for you! I did hear that most / all of the lectins come out of beans when pressure cooking and soaking so that is a good thing– I don’t know why that is, but that has been shown to be the case–more than traditional cooking. And ditto on the raw / undercooked beans. Yuck! Oh no – so you are saying that cooking the beans in cumin made the gas worse? Never could eat beans until Mrs made a mixed bean salad with apple vinegar. I had about two tablespoons of the salad every day this week and NO GAS! We think the vinegar is the answer after 66 years of avoiding them. I wonder if the ACV helped w/ your digestion – great to hear either way! 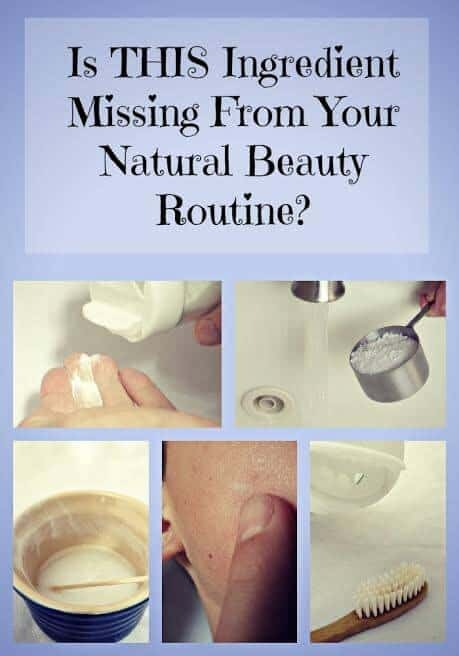 This is so useful, and not much talked about – except by the sufferers – lol! I love using beans, and have avoided them a bit, but now I can use them all the time! Thanks to you! You are so welcome! Thanks for reading and taking the time to comment! Lol thanks WholeNewMom! I am one that tried to avoid the beans altogether otherwise I’d have world war 3 going on in my intestines! ?Can fennel and ginger essential oil be used? If so are the measurements the same? You are so welcome! I would think so but they are MUCH more potent so I would only use like maybe 1 drop in a very large pot? I’m just not sure.